Watch the Tutorial for Tips on Laminating and More! MapMaker Kits offer K-12 students the opportunity to work with key mapping concepts at a variety of scales and to see the world in new ways. 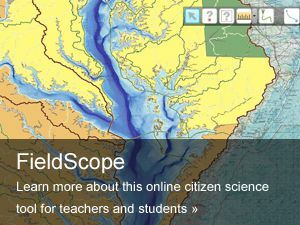 Unique large-scale maps allow students to immerse themselves in the exploration of dynamic environmental and cultural aspects of the world. MapMaker Kit activities engage students in the manipulation and analysis of a variety of geographic information sets, helping them build skills in critical thinking, the representation of data, and mental mapping. Each kit enables the user to download, print, and assemble maps of the world, individual continents, and the United States in a variety of sizes. Mega maps occupy a large wall, or can be used on the floor; projector maps give you some flexibility about sizing; the tabletop map is good for small group work, and the one-page outline maps are perfect for individual work.